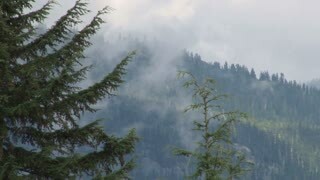 Search Results for "smoke fog"
Beautiful nature landscape in the forest. 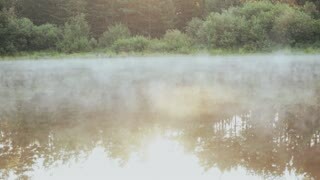 The fog, white smoke over the water, calm lake. 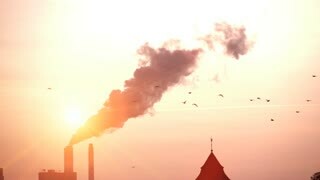 Young beautiful woman standing in downtown with shopping bag of New York, America near the smoke pipe, steam of fog. Macro shot - smoke slowly floating through space. Fog and smoke close up. Smoke abstract. 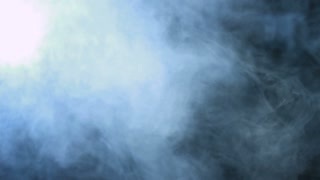 Smoke on black background in blue light. 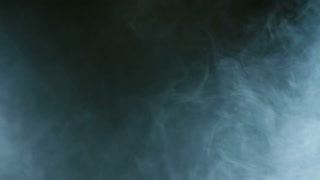 Smoke effect. Studio shot. 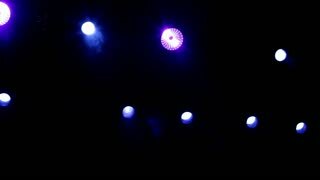 Smoke machine. 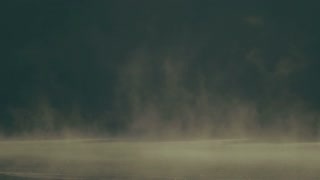 Fog background. 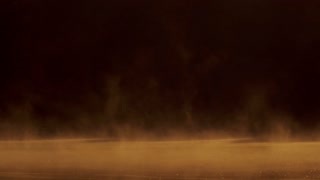 Natural organic Smoke Fog Smoky Vapor Steam Transition is a stock video that shows dozens of organic smoke transition shots with luma matte.